We know how proud you are of your creations and that you are always eager to share them with the world. However, please do not forget about the Confidentiality Rules on eYeka which are applied to all the entries you submit in contests. These rules vary depending on whether your submission was selected as winning or not. Winners must keep winning entries as strictly confidential. Winning entries can’t be used or communicated anywhere, including your portfolio, website and social media channels. 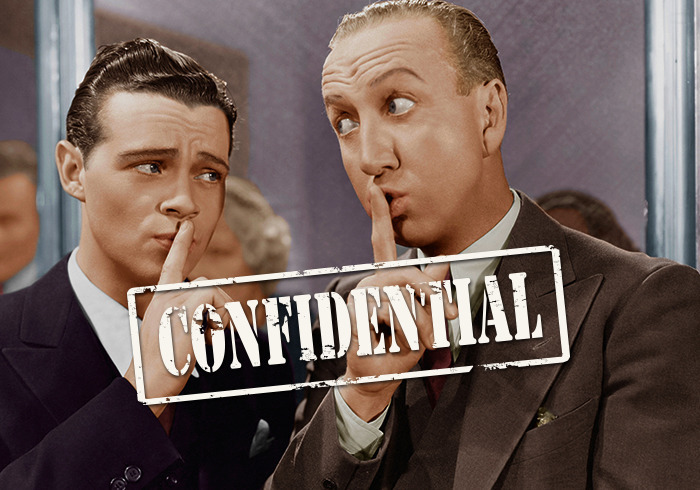 If you won in a contest in which the name of the client was not shown, you must keep it confidential. If you want to use your work or to feature it publicly on your website, portfolio or your social channels all the brand’s materials (logo, name, trademarks, pack shots, end frames, audio tracks provided by the brand, etc) must be removed if the creator wants to use his submissions. You cannot make any reference to the client, its brands, its products and the contest on eYeka. If your entry did not win you can reuse your idea/footage in other contests after you remove all the brand’s materials from it. We trust you on following these rules. Otherwise this can lead to termination of your account on eYeka and legal actions from the brand, and we all hate what this happens. If you have any questions, please do not hesitate to contact us at support-en@eyeka.com !